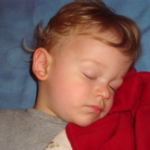 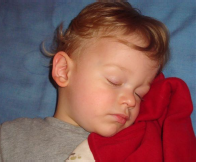 Lack of sleep is stressful for children’s bodies and minds. 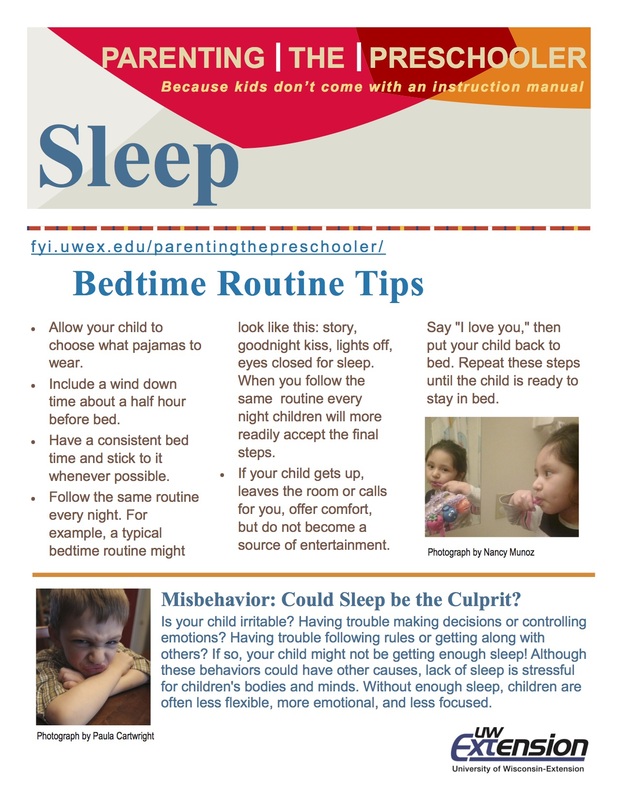 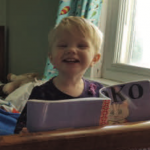 Without enough sleep, children are often less flexible, more emotional, and less focused. 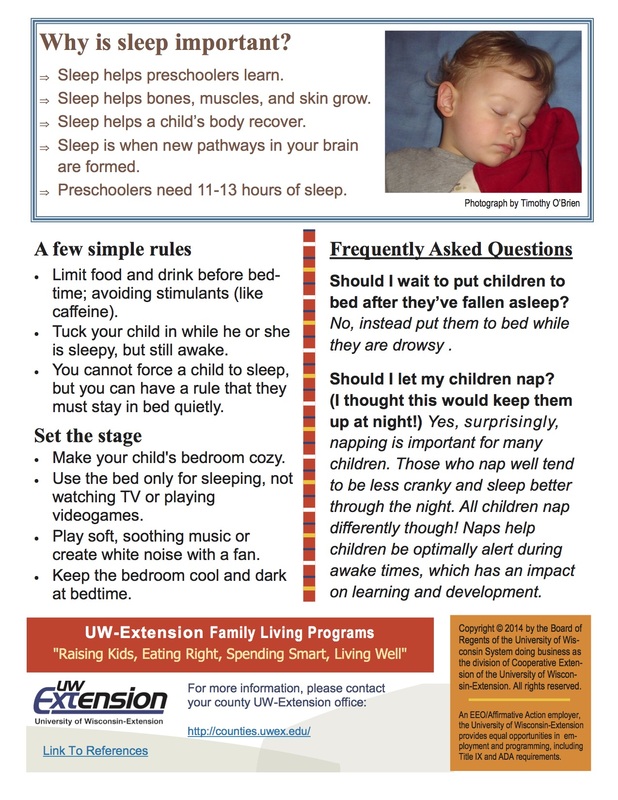 How can you establish a bedtime and nap routine?